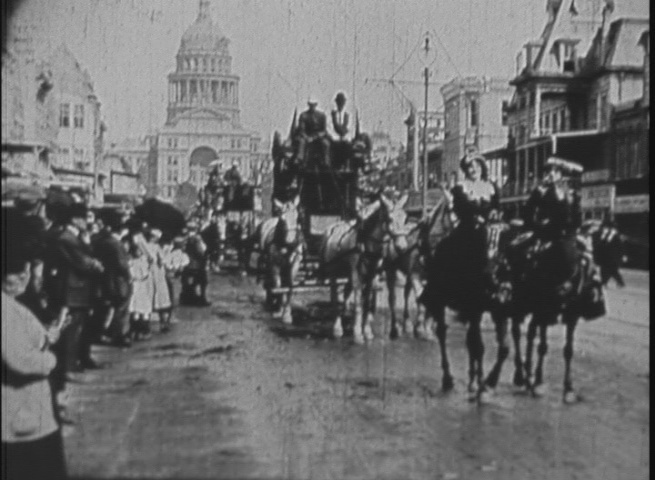 Old Time Films (1911) With movie work extending as far back as 1910, brothers Wesley Hope and Paul Tilley can be counted among Texas' filmmaking pioneers. 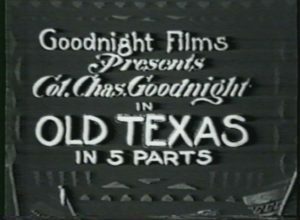 In addition to their short subjects and early documentaries, the Austin-based Tilleys made cartoons, titles, slides, advertisements, newsreels, and comedy features. 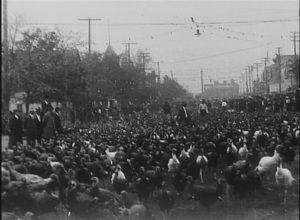 This film includes material originally shot by the Tilley brothers in the 1910s and 1920s. W.H. 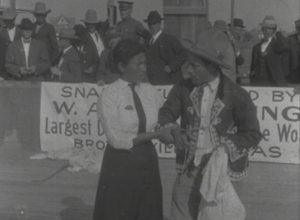 Tilley later edited and transferred these clips to 16mm, adding captions from his perspective 40 years later.